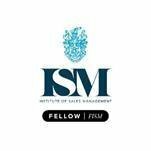 Having worked closely with hundreds of clients over the years, I have developed a NEW sales process with three distinct models that help to bring success when it comes to turning prospects into customers. 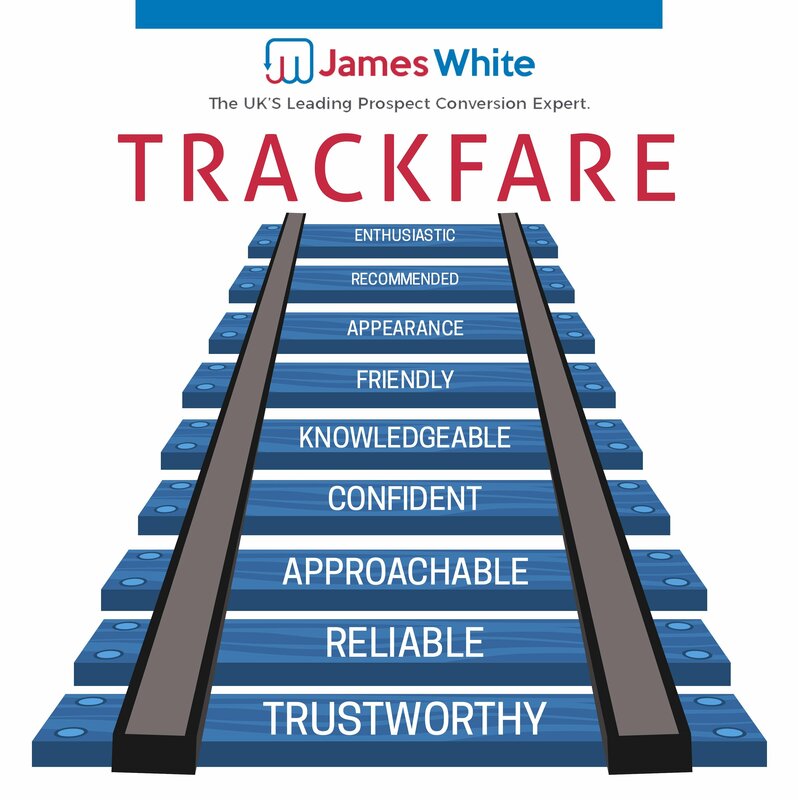 TRACKFARE stands for the core attributes that you must have when taking on a sales role. Regardless of industry, people buy from people and elements such as trust, reliability and even appearance come to play a part in any sales process. 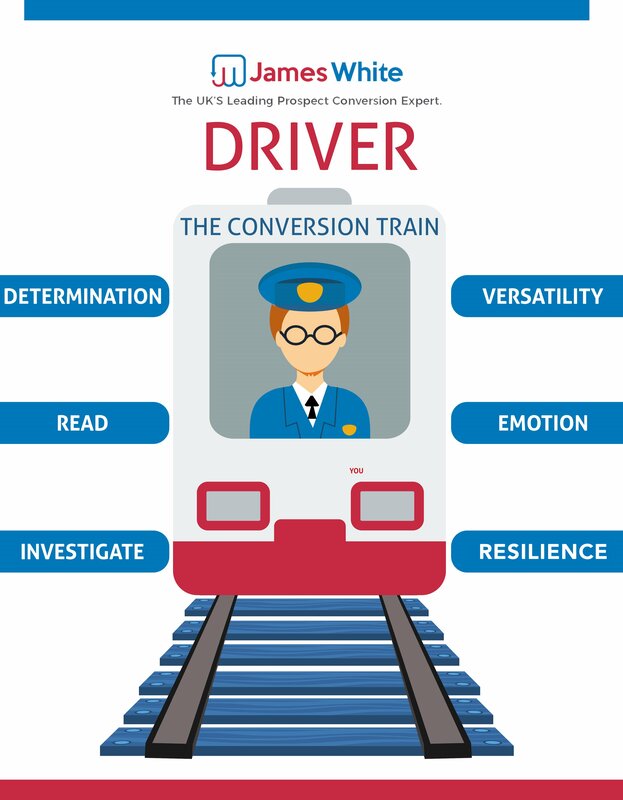 Following on from TRACKFARE the next model is DRIVER and this represents the core skills that are needed in the world of prospect conversion. Taking into account everything from determination to the ability to read situations and people. 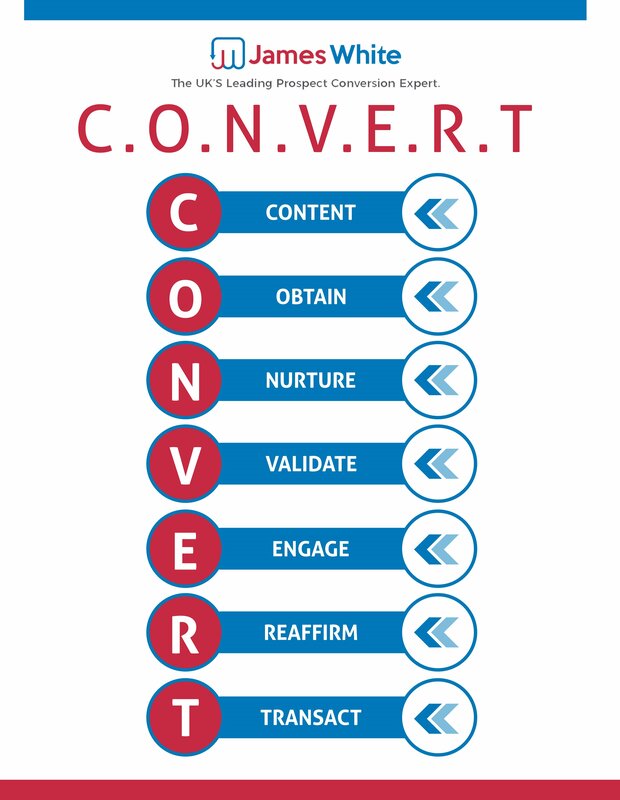 No prospect can be converted if you aren’t DRIVER ready. The final model of the three is CONVERT and this is all about doing. Once you have the traits and skills to go out and convert prospects into customers, you still need the systems and processes in place to aid you. From lead nurturing campaigns through to keeping you on track with your follow up – no sale is won on a single conversation.